Pest control in West Chester PA is not limited to just ants and spiders. 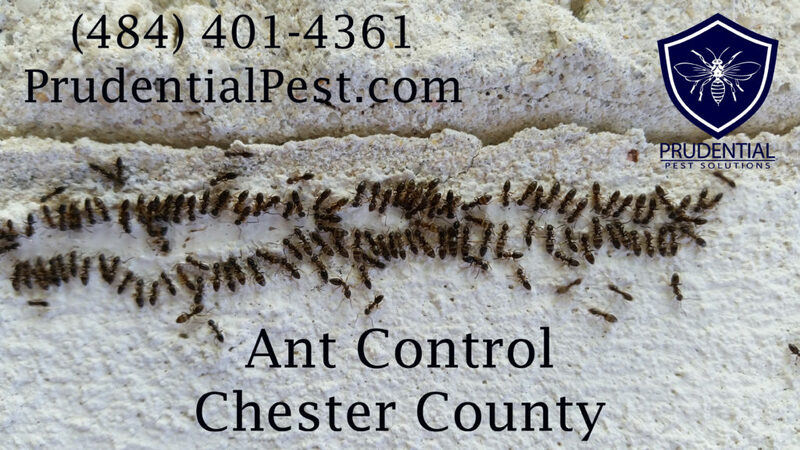 Whether you live near West Chester University, or the Downingtown Pike, we have a pest solution for you. 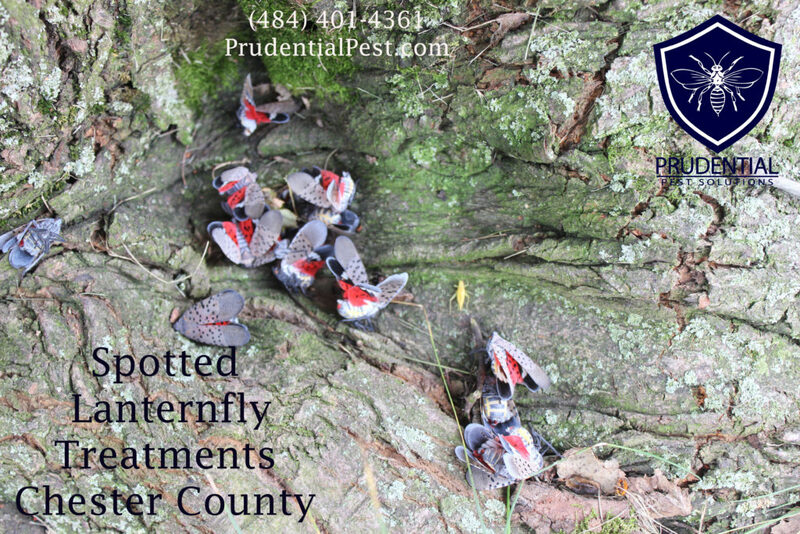 Our West Chester PA pest control is affordable, professional, and effective. 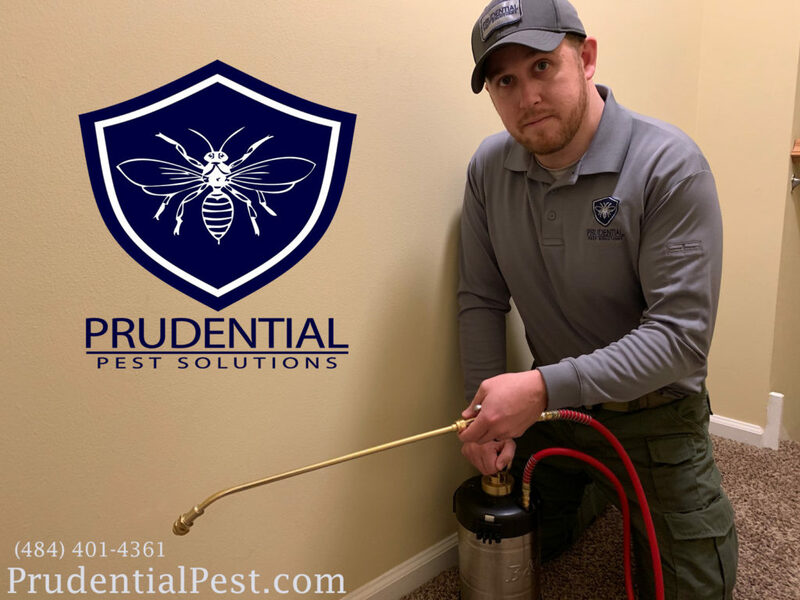 Prudential Pest Solutions specializes in Residential and Commercial Pest Control, Wildlife Control, and Termite Control. We offer natural pest control services. For the client that does not want chemicals in the home, our natural pest services are perfect for you! Our top priority is always the health and safety of your family, pets, and the environment. Natural pest control services can get and keep you pest free. Termites can go unnoticed for years. As your home is usually your biggest asset, it needs to be protected from these “silent destroyers”. Our termite technicians are skilled and experienced at identifying termite activity and providing affordable treatment options. If you have a termite issue or question, give us a call or send us a message. 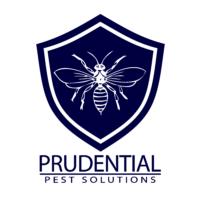 As a veteran owned, fully licensed and insure company, you can trust that your pest issue will be resolved professionally and effectively. From one-time services to year-round protection, we have a pest solution for you. 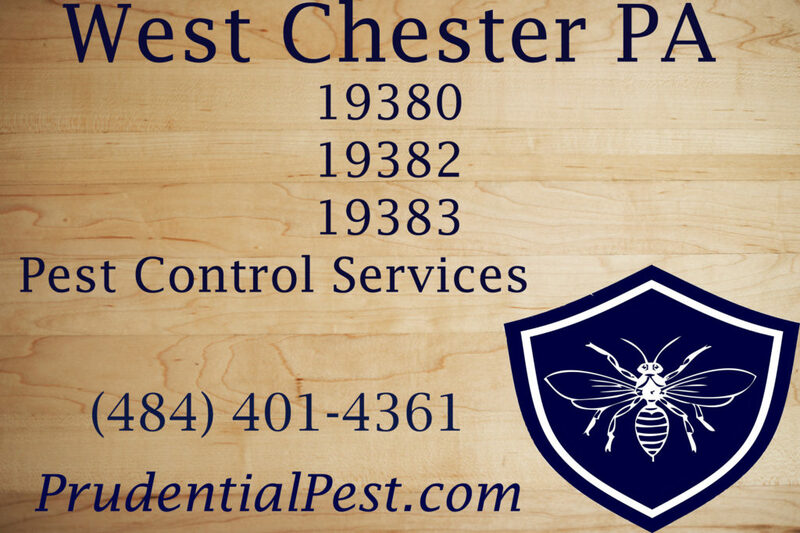 Whether you live or work in West Chester and Zip codes 19380, 19382, and 19383, we can get you pest free. Give us a call or send us a message to get pest free today!